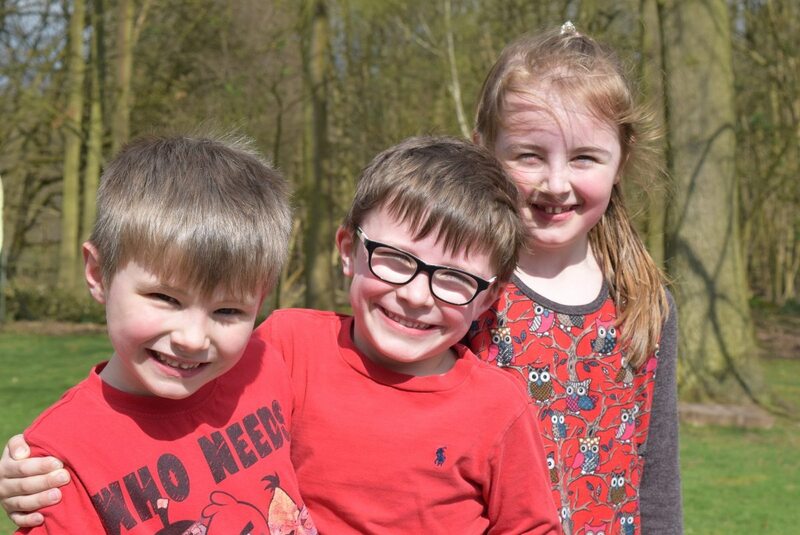 Situated in seven acres of delightful listed parkland on the Suffolk/Essex border, our setting offers superb, child-friendly care and learning in Gosfield, North Essex, near the market towns of Halstead, Braintree and Sudbury, Suffolk. We put great emphasis on reading, teaching it through phonological awareness and letter recognition. Children read to an adult every day. In maths we focus on number formation, accurate counting and mental arithmetic. When children move on from Reception into their purpose built Pre-Prep classrooms, great emphasis is given to mastering basic number, reading and writing skills, using a wide range of teaching styles and resources. In the Prep School children continue their journey of learning in a rich and exciting way in line with the National Curriculum, the expectations of the independent curriculum and to prepare them for senior schools and life beyond the classroom.